Need an iPhone iPad iPod music transfer software so that music files on iPhone iPad iPod can be in great order? Here in this review, we will show you the Top 5 iPhone iPad iPod music transfer software in 2018 which have been tested in all aspects. Various of iOS devices, like iPhone iPad iPod are nice tools to store music files, however, as iOS is a relatively closed system, it could be somewhat hard to manage music on them. 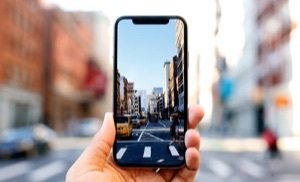 Even though Apple has developed iTunes to help users manage music on iOS devices, it is undeniable that, first, iTunes could not help you transferring music from iOS devices to computer, what’s more, iTunes may erase the existing music files on iOS devices while transferring music from computer to iOS device. Thanks to the development of a raft of iPhone iPad iPod music transfer tools, managing music files on iOS devices is so much easier. Here in this review, we will show you Top 5 iPhone iPad iPod music transfer in 2018. You may refer to them one by one and if necessary, get one of the best iPhone iPad iPod music managers catering to your needs. According to various of survey, we have concluded several criteria to judge the iPhone iPad iPod music transfer, following are the detailed criteria. Safety is what people considered as the most crucial criterion. While managing iPhone iPad iPod music, no data loss should occur and the transfer tool should contain no virus and do no harm to the devices. 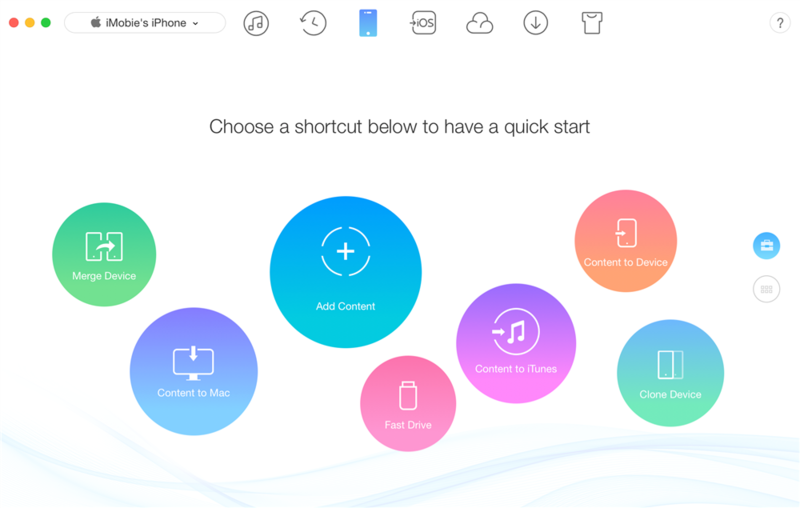 As Apple keeps rolling out new versions of iPhone iPad, Mac computer, the PC is also having tremendous changes, and music files are kept in different formats, an excellent iPhone iPad iPod music manager should be compatible with as much as phone models, computers and music file formats. We all want to get things done free of charge, however, as a saying goes: “you got what you pay”. Some free tool may be not powerful enough to solve your problem. The five iPhone iPad iPod music transfer tools we are going to introduce, some of them are free, some of them are paid, which can basically need all your needs. Senuti is developed for iOS users to recover any lost files in iTunes library from iPhone. 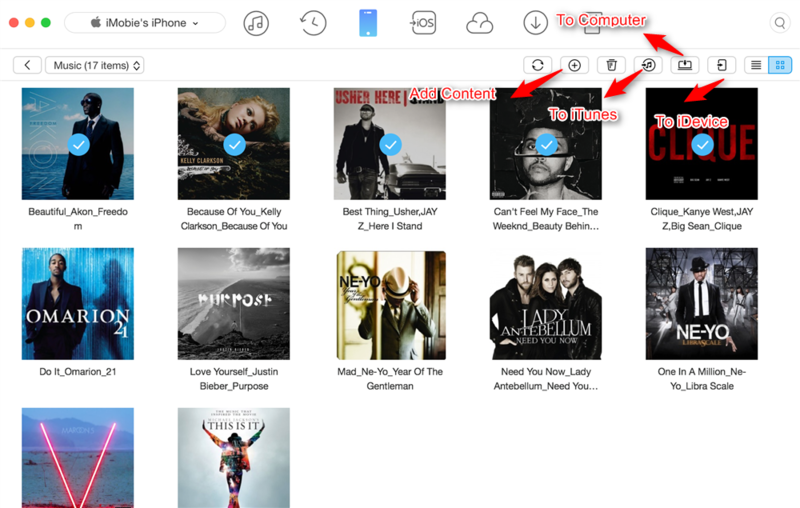 Even it is designed to be an iTunes media file recovery tool, Senuti can compare all the songs on devices and computer’s iTunes library, then help you transfer selected songs to your computer as you need. Simple. Senut is a simple application for you to transfer music from iPhone/iPod to computer within a few clicks. More data type are supported. Besides music, Senuti also supports transferring playlists, podcasts, videos from iPhone to iTunes library. No data loss. While transferring data from iPhone/iPod to computer, no data loss would occur. Less compatible. Senuti currently now only supports iPhone/iPod and Mac computer. Not being able to transfer music in multiple directions. Senuti can only help users to transfer music from iPhone/iPad to computer. 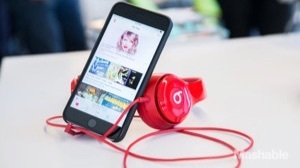 Transferring music from iPhone to iPhone or computer to iPhone are not supported. 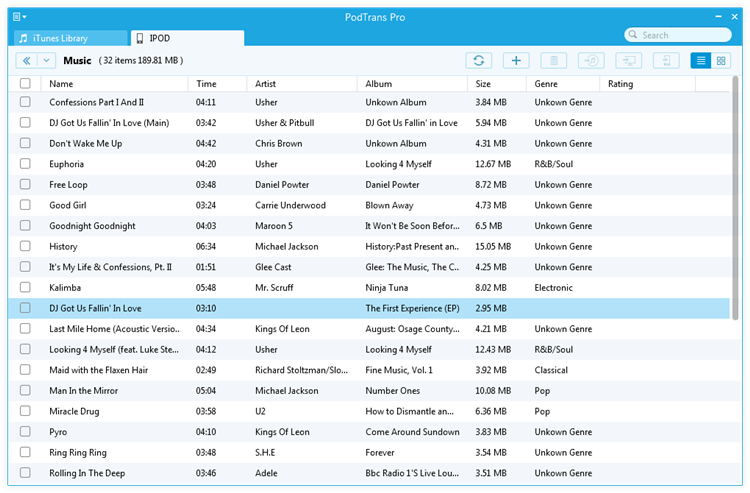 PodTrans, a reliable iPod music transfer, specializes in transferring iPod music music directly to PC/Mac computer and vice versa without any data loss or overwritten. It basically meets your demand to manage iPod music. Supports transferring data in multiple directions without data loss. PodTrans can help you transfer music files from iPod to computer, computer to iPod without any data loss. Easy-to-operate. 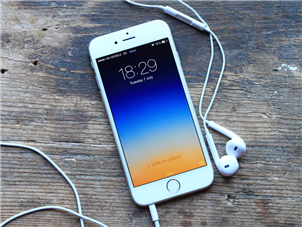 With PodTrans, you can add music to iPod with simple drag-and-drop. No complicated process is involved. Free of charge. PodTrans is a free software. Supports other data. PodTrans can help you transfer other data like videos, movies, TV shows, podcasts, audiobooks. Less compatible. PodTrans only supports transferring data on iPod, not iPhone and iPad. No updates. PodTrans will no longer be updated with new versions. iExplore is an all-round transfer tool. With it, you can manage music, messages, photos, files and everything else on iPhone iPad iPod. 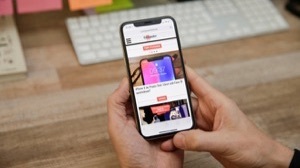 iExplore can also work as a powerful iPhone iPad iPod music transfer because it can help you easily transfer music files among iPhone iPad iPod to computers. 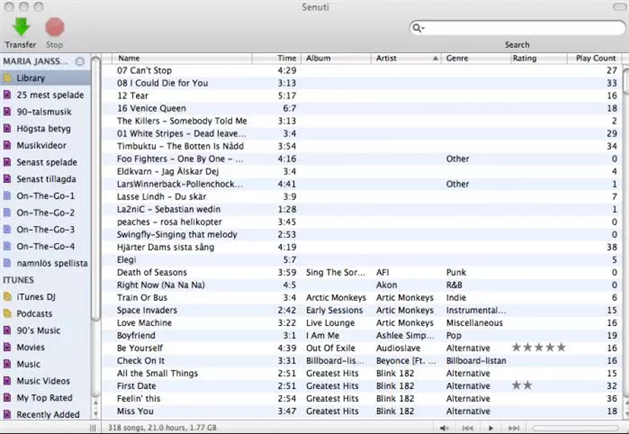 iExplore allows you search certain music files to transfer. Compatible with nearly all Devices. iExplore supports all iOS devices (iPhone/iPad/iPod) and computers (PC/Mac). Supporting other types of data, like contacts, photos, calendars. Not being able to transfer music from computer to iPhone. It takes time for iExplore to recognize your devices. CopyTrans builds a bridge among iPhone iPad iPod and computer. It can help you transfer data like music, videos among iPhone iPad iPod and computer with great ease. 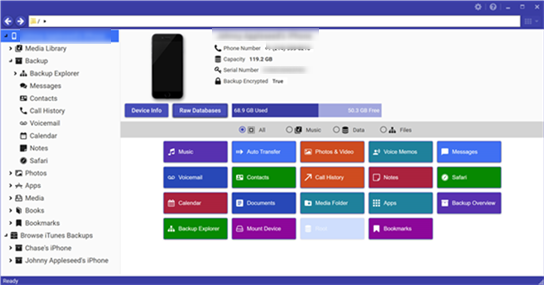 Besides, that, CopyTrans gives you two ways to backup music, they are 1-Click smart backup and flexible manual backup respectively. The manual backup mode makes it possible to set up individual filder structures and file names for the backup of your iPhone iPad iPod music. The 1-Click smart backup mode allows you to transfer only missing music, videos and playlists from iPhone iPad iPod to iTunes library. Multiple transferring direction. 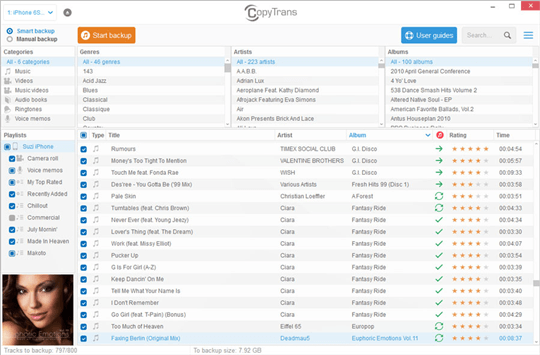 CopyTrans supports transferring music not only from computer to iPhone iPad iPod, but also from iPhone iPad iPod to computer without any data loss. Selecting an export path is supported. You can backup the music to anywhere on computer even to external hard drive. Blazing fast transferring speed. Within 3 minute, CopyTrans can transfer more than 7 GB of music files. Not compatible enough. CopyTrans only supports iPhone iPad iPod and PC computer but not Mac computer. AnyTrans for iOS is an all-in-one iOS data transfer tool. Since its launch, it has won many attentions and awards. AnyTrans for iOS can easily help you transfer music from iPhone iPad iPod to computer, from computer to iPhone iPad iPod, even transfer music from one device to another iDevice. With so many power features, AnyTrans for iOS is certainly the number 1 in iPhone iPad iPod music transfer tool. Multiple transferring directions. Majority of software can only help you transfer music from iPhone iPad iPod to computer for backup, AnyTrans for iOS can help you transfer music from iPhone to iPhone or from computer to iPhone. Multiple ways to transfer music files. AnyTrans for iOS allows you to transfer all music files at once or selectively transfer music files. Super fast transferring speed. AnyTrans for iOS can transfer almost 5GB of music files within 1 minute. Great stability. AnyTrans for iOS always transfers data in great stability. Incidents like crash would never occur. Security. AnyTrans for iOS is developed by an Apple certificated developer and it is now also Norton and McAfee secured. You will never worry that data loss or information leakage would occur. Step 1 Download AnyTrans for iOS to your computer (PC/Mac). As mentioned above, AnyTrans for iOS is probably the most secure software, please be free to use it. Step 2This is the interface of 1-Click management page. Click the Content to PC/Mac and select Music, you can batch transfer music from iPhone to computer. Click the Add Content and select the music on computer, you can add music from computer to iDevice. Step 3 Scroll down to the Category management page and click music. Here you can selectively manage music in another way. Click the Add content button, you can transfer music from computer to iOS device. Click the To Computer button, you can download music from iOS device to computer. The To iTunes button can help you transfer music from iDevice to iTunes library. These are top 5 iPhone iPad iPod music manage tool in 2018. Having other recommendations for iPhone iPad iPod music transfer software or any questions about this review? Please do not hesitate to leave comments below. By the way, as you can see, AnyTrans for iOS is indeed a nice tool to transfer music files, but besides music, it can also be used to transfer other data contents, like contacts, messages, calendars. Why not download it now and give it a 7-day free trial? Finally, if you find this post helpful, please do share it with others.